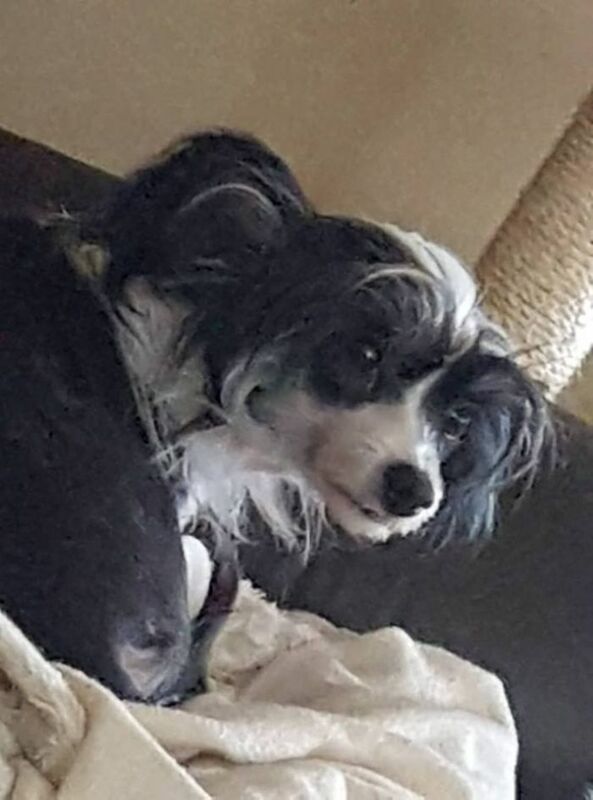 In 2016 we got offered a new crested, that we jumped at the chance of. Evelyn has quicky become a favourite, and has done amazingly well in the show rings. 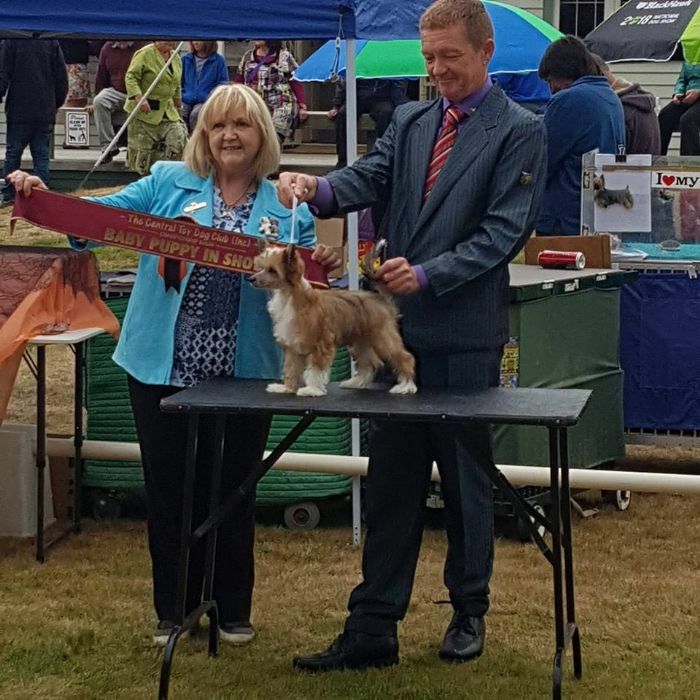 We cannot thank Paul O'Grady of Juleko Kennels for Evelyn, in just a few short months Evelyn has amassed 8 in group awards, 4 in show awards, a best of exhibit and reserve in exhibit.. The best is yet to come with her and we look forward to every minute! Evelyn is now on maternity dutyies, after winning so many awards. She was number 1 crested in NZ in 2016 AND 2017, winning many many groups, age of groups, and in show awards. 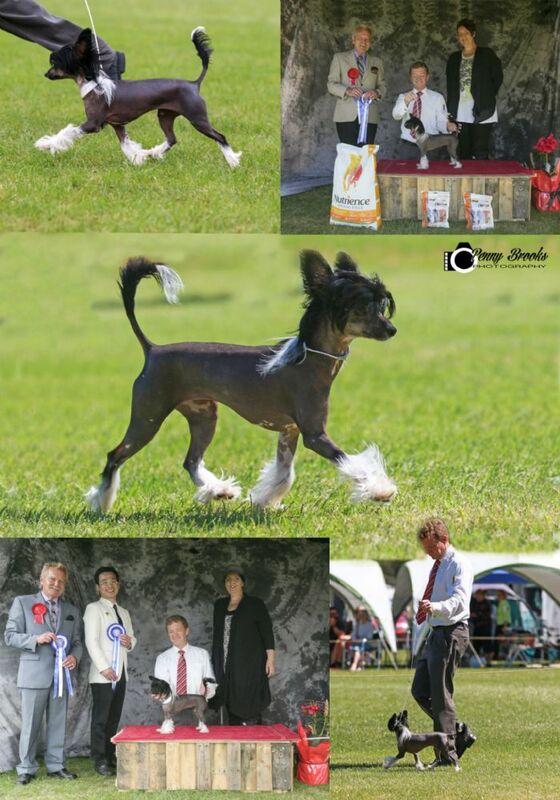 every class she entered she has won MULTIPLE in show awards, both in speciality AND all breeds. 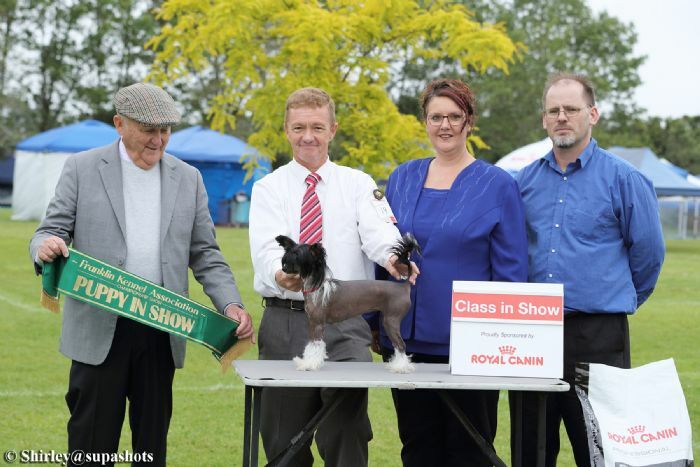 Evelyn is known as NZ CH Juleko Renascanse Queen. We are in love with the cresteds, and they fit in so well with the poms. Casper has retired from the show ring to sun bathing, toy stealing and cold nose down trishs back on cold days duties! Evelyns show career has really started off well, her first 2 shows she won BOB, her next weekend showing, out of 4 shows, she got 1x BOB, and 3xROB, beating older mature dogs and btiches. She also got 2x Baby puppy in shows! Including being picked for best in group line up. We are besotted by this wee girl, she is just stunning in every way. 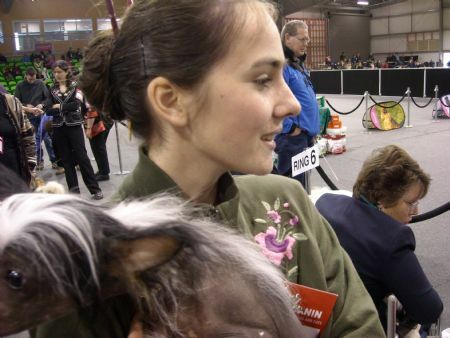 Retired in 2018 for Maternity duties, Evelyn finished with every class in show at a all breeds show! we are so excited to see what is in store for this amazing girl. Misty! 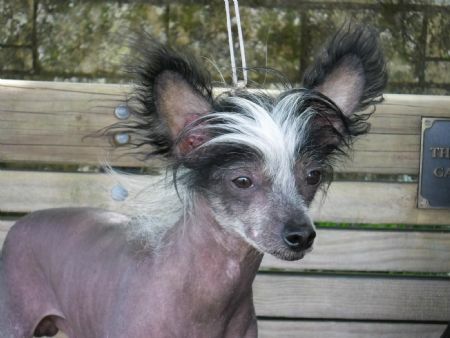 welcome to Misty, quickly became a champion, beating other adult dogs, she is corect size, and moves stunningly. Misty is now retired for maternity and Jumping up at her daddy duties. Bubbles first show and she takes out Baby in show! 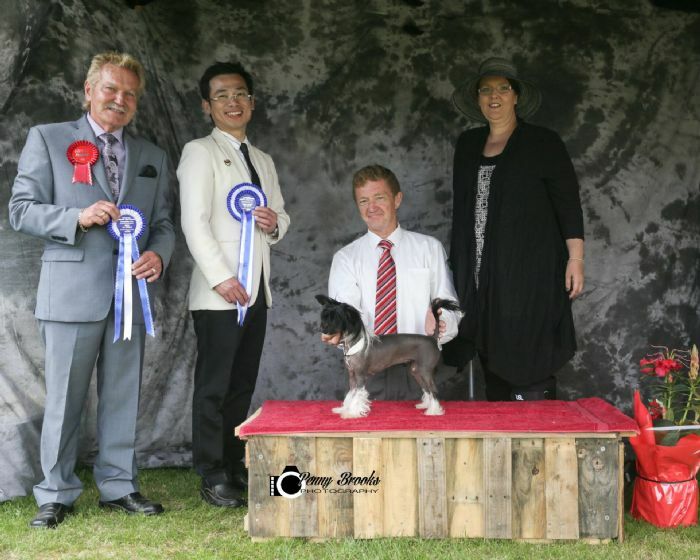 Shown with her breeder, Paul O Grady whom I cannot thank enough for his patience, guidance and mentorship. We love you paul! Bubbles is out of Evelyn, and Pauls unbeaten aussie import, Echo.